It remains unchanged for 200 years, still keeping tradition of brewing sake manually. Our sake has a mild aroma and a good balance of mild taste of rice and sour flavor of sake. It goes well with dishes prepared with soy source. Perfect match with Japanese cuisine. 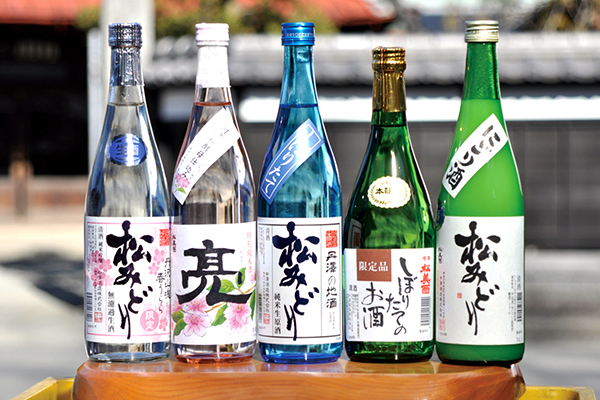 It can be drunken warm, but a bit chilled sake brings even deeper flavor and taste. 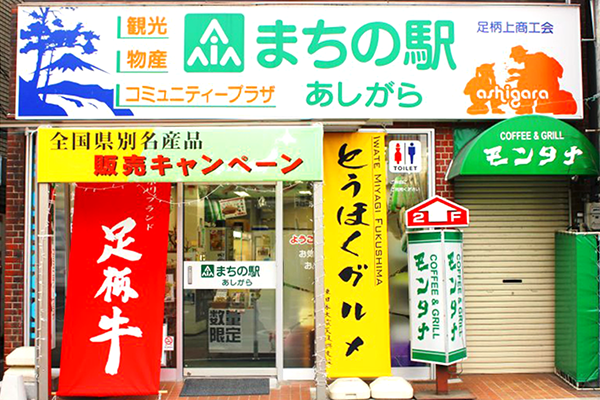 Access : 6 minutes walk from Odakyu Shin-Matsuda Station out of north exit. 4 minutes from JR Matsuda Station north exit. 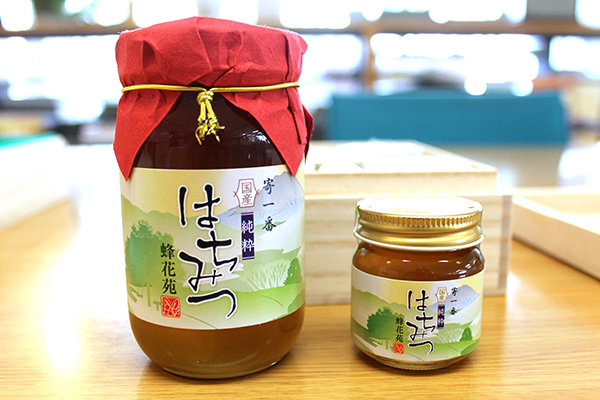 Our honey is made of acacia nectar, having light brown color. A typical life span of honey bee is only 2 to 3 months. A hard working bee's life ends sometimes even after 20 days. During this short span of life the bees collect acacia nectar. A bee would collect only one spoonful of acacia nectar during its life span. Hokaen honey is condensed slowly, taking a longer time, from this precious nectar collected by these hard working bees. Yakko-San Monaka is made, representing a figure of Yakko which is a traditional Samurai parade performed every summer in the town of Matsuda. 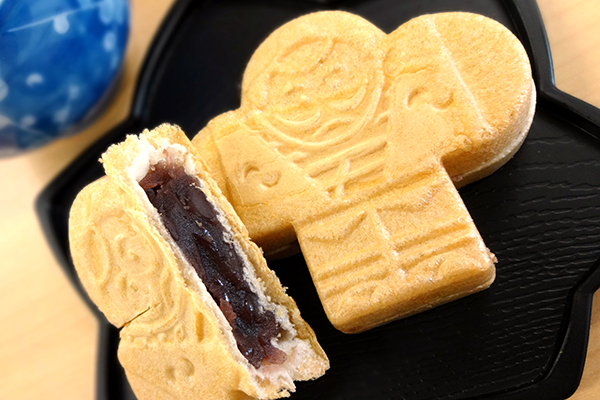 It is a Japanese traditional sweet which is considered typical as sourvenir to bring back home or give to friends. The sweet beans inside the " Monaka " changes sometimes depending upon the season. "Sakura trout" which has grown to size of approx. 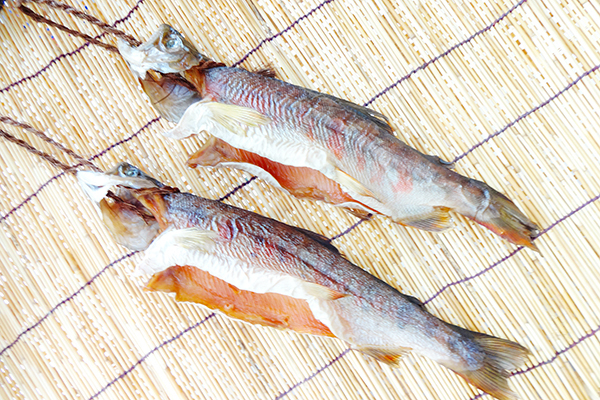 30 cm in the stream of Nakatsu River in Yadoriki is carefully smoked, using cherry blossom tree chips, to obtain a good aroma. Its pink colored meat has a nice fragrance and deep taste. Closed : From December through March weekdays are closed. 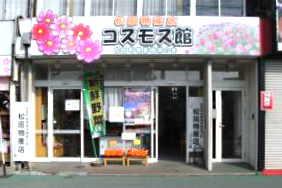 Access : 25 minutes by bus from Shin-Matsuda Station, Odakyu Line (Get off bus at "Tashiro Mukai" in Yadoriki. 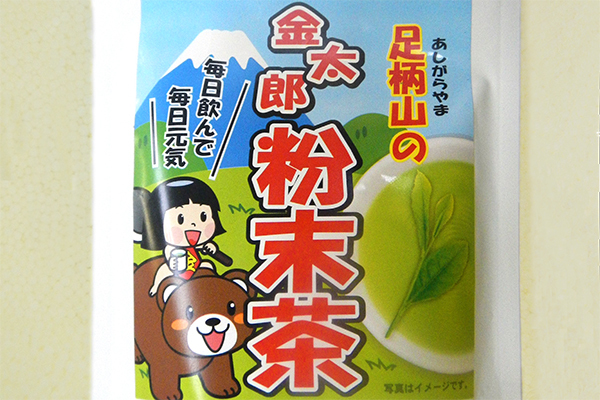 The tea is grown in the moutain area of Ashigara suitable for cultivation of green tea leaves. Access : 4 minutes from Shin-Matsuda Station, Odakyu Line, 3 minutes from JR Matsuda Station, north exit. 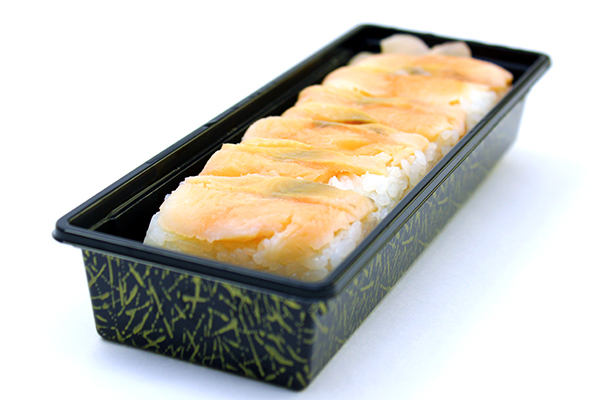 "Sakura Trout" grown in the stream of Yadoriki area of Matsuda Town is now made for Sushi. Its pink colored meat has a subtle taste.